Please join the Puget Sound Chapter for a discussion with Arden Clise, President of Clise Etiquette, "Spinach in Your Client’s Teeth and Other Etiquette Dilemmas." Don't miss this educational and entertaining networking opportunity! Have you ever wondered what to say to a client with spinach in their teeth, or which bread plate is yours at a crowded table? Maybe you’re not sure how to introduce someone whose name you forgot. Perhaps you wonder how to gracefully exit a conversation at a networking event. In this interactive presentation, these questions and more will be addressed. You will learn practical skills you can use immediately to feel more confident and at ease in many business and social situations. Arden Clise, President of Clise Etiquette, is an expert in the field of business etiquette and customer service. 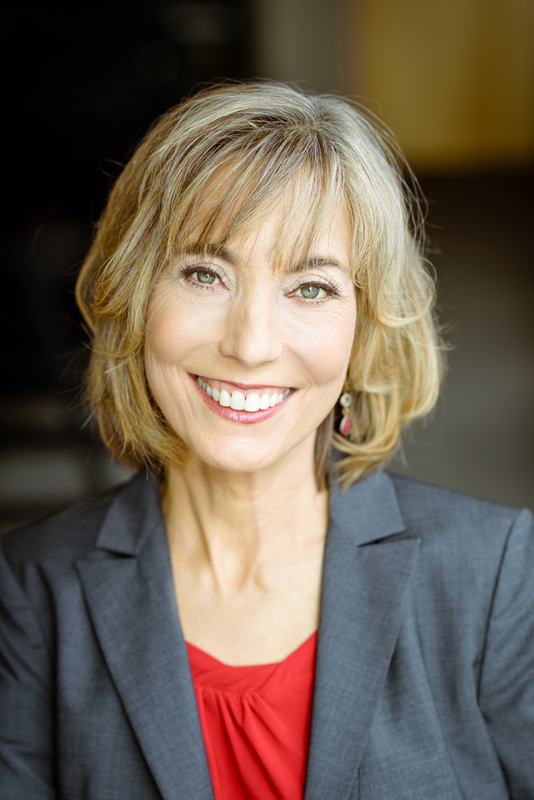 As an author, speaker, trainer and coach, Arden helps professionals confidently and professionally navigate business situations. Author of Spinach in Your Boss’s Teeth: Essential Etiquette for Professional Success, Arden also writes a regular business etiquette advice column for 425 Magazine. She has been quoted in several national and international publications including Real Simple magazine, the Wall Street Journal and China Daily USA. ​The presentation will run from 12:00 to 1:00 pm with lunch served at 12:15 pm.